As you can probably guess, things haven't exactly been smooth sailing around here at IKRP lately. I totally missed my self-imposed February update mandate after Real Life™ got in the way again. 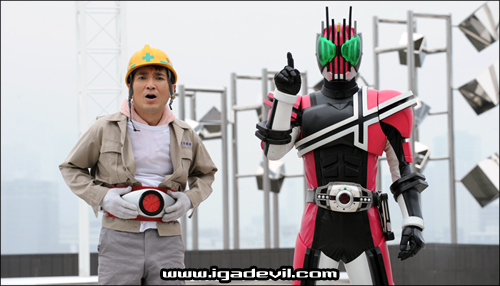 But like V3, I am the immortal man, and like Riderman, I will never give up. 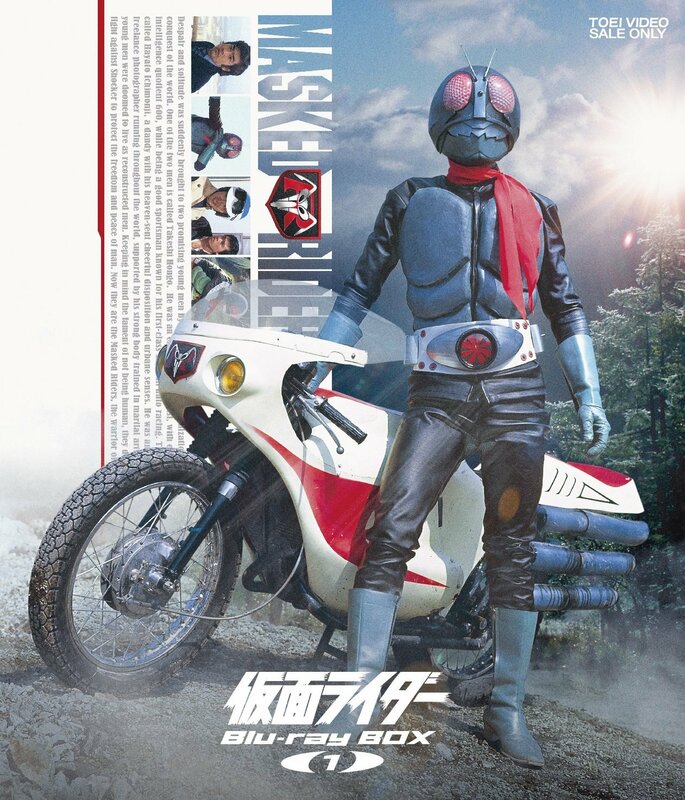 And like Rider 3, I... wait, who the hell is Rider 3? 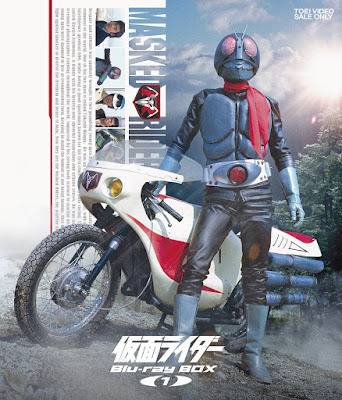 There's another third Kamen Rider now?